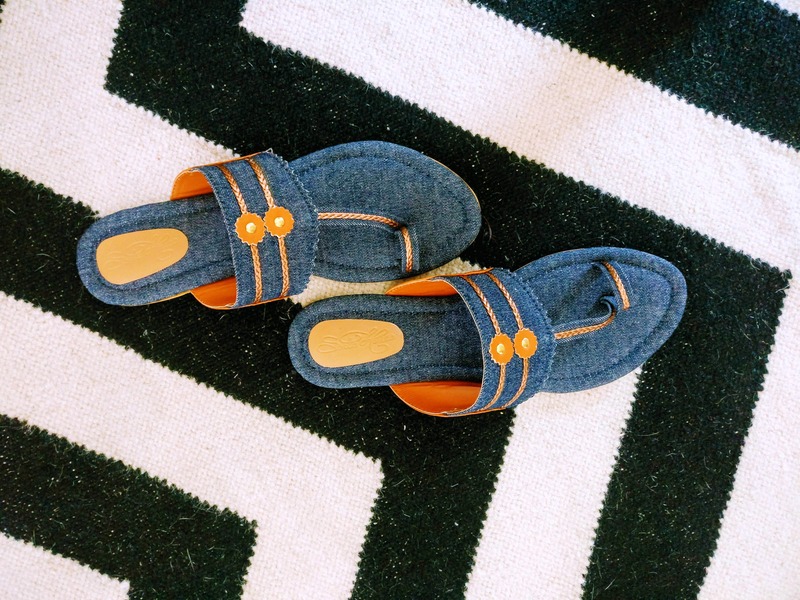 Super comfortable, super affordable, and straight-up chic, I swear by Sole House's Kolhapuris that come in a bunch of prints and patterns. I recently bought a pair of their denim and rose gold detailed flats (pictured). They're a great alternative to my run-of-the-mill high-street flats for work. You can browse their collection on LBB's shop section - they've got a bunch of other designs to choose from.